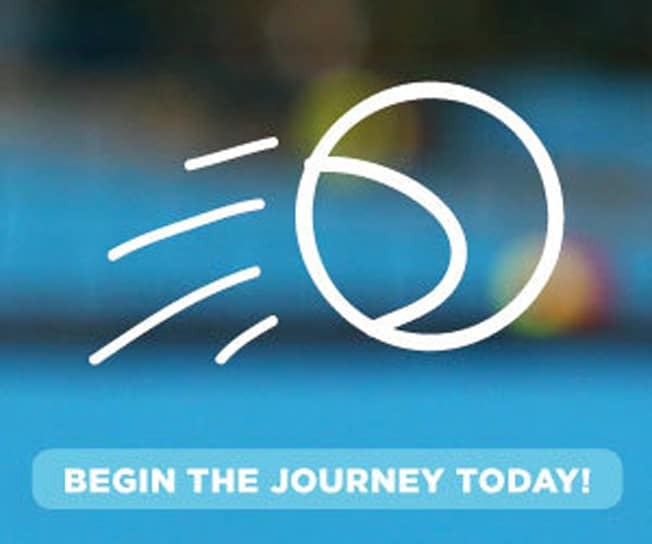 Boheme Café - Queensland Tennis Centre - Play Tennis, Court Hire, Coaching, Fixtures - Brisbane, QLD. Boheme Events have just opened up as our new cafe, and their food and drinks are amazing! Come and check it out!